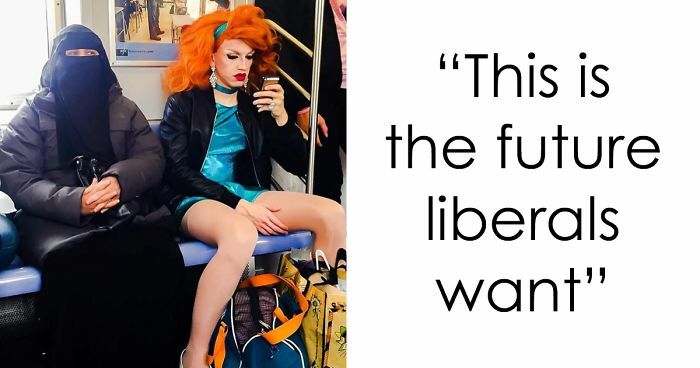 When Twitter user @polNewsNetwork1 posted a photo of a Muslim woman and a drag queen riding the subway next to each other on Wednesday, and proclaimed them as "the future that liberals want", we're pretty sure they weren't expecting the response they received from the Internet. It turns out that those unassuming travelers are exactly the future most people want.  Cultural diversity, freedom of self-expression, and co-existing happily with fellow citizens? That actually sounds wonderful, especially if we can do it without being secretly photographed. Some users of a more far-right persuasion came to the tweet's defense, but the majority of the Twittersphere memed and one-lined the event into absolute oblivion, and the results were refreshingly hilarious. See the greatest hits below, and add your own to our list if you know something about the liberals and their future plans that we don't. this is vacation i want! Exactly! So what? 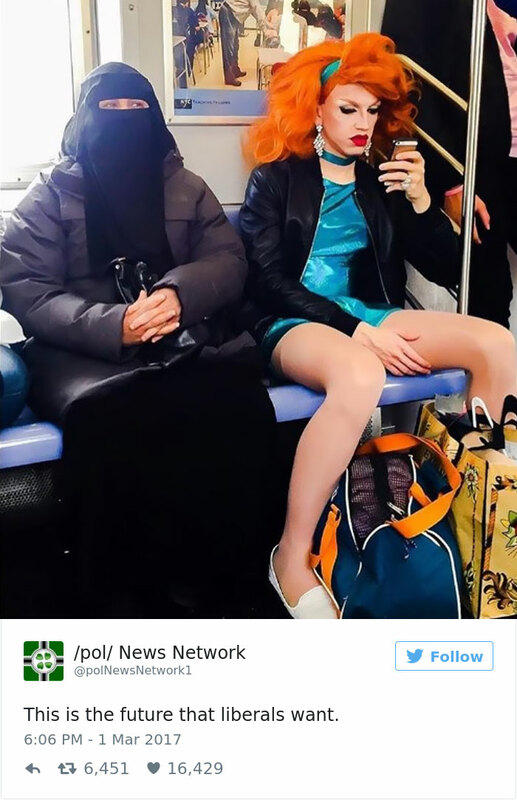 The "future that liberals want" is one that allows a Muslim woman in a burka to sit next to a drag queen? How horrible! It's not like those people just... go away if you stop being liberal or anything. I'm sorry, but it's their user name that got me. So THAT'S what a sea cow looks like! is that a Little Pony? Nevermind the centaur, IS THAT CAKE!? Good luck with that. 1984 just arrived, maybe 30+ years late, but it arrived... and, to quote Pogo, Big Brother is us. Omg where can I buy this?! Colour blind ppl can't tell em apart? Is that it? The "SJWs" can sometimes be easily offended, but the hard right-wingers are the EASIEST offended. To boldly go where no cat has gone before. Watch for that battery exploding! Nope, nope, nope, with a side of extra large nope! I didn't know two adults could ride at the same time. LMAO! I was waiting for Darth Vader to pop up! Look at all that food!! Stan Lee writing an actual character arc and an interesting origin story for Garfield? Sign me up. dude's from Ferndale, CA. Yo, HUMBOLDT! Keep it GREEN. That guy in the bottom left though.